The Greater Philadelphia area is a haven for higher education. High quality college students from the area have plenty of options when choosing the institution that’s right for them. So what sets Rowan University apart and entices thousands of new students each year? 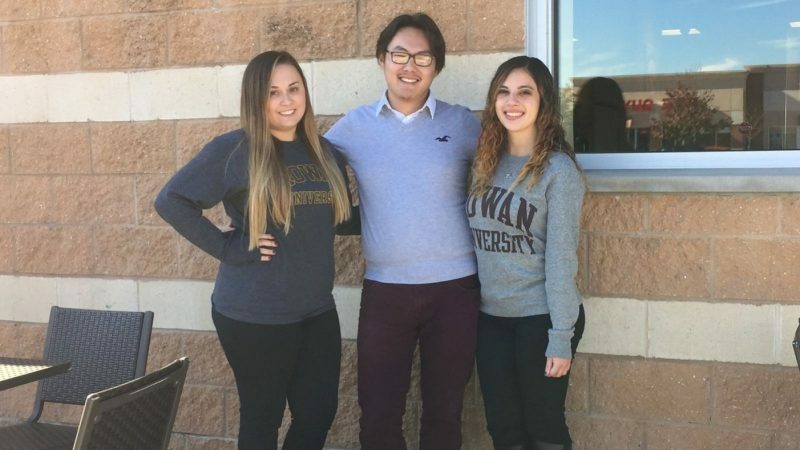 We decided to talk to students who recently transferred from other local colleges to find out what made Rowan different. Senior Samantha Ahlzadeh is a South Jersey native. 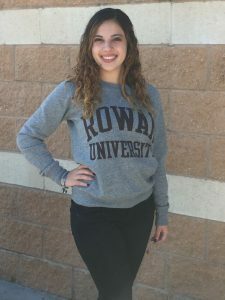 Samantha is a rising senior marketing major at Rowan. She transferred from Rowan College at Gloucester County, a two-year school nearby. Her time in community college gave her a sense of direction and, surprisingly changed her priorities. 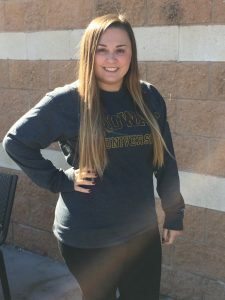 “In the end, my family played a big part in my decision to attend Rowan University. Being close to them was the main reason I transferred here,” she acknowledged. Now that she is part of the Rowan community, Samantha has found a second family among friends as well as in the Alpha Sigma Alpha sorority. Luckily, she felt welcomed and accepted from the start. 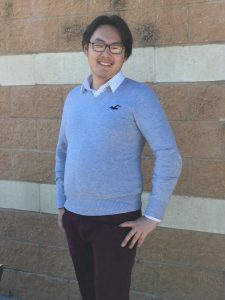 Anthony “Ken” Lee needed a diverse university to suit his needs. Ken is a brand-new Rowan transfer who certainly explored his options before attending. “I was interested in Rowan, Drexel, NJIT, TCNJ and Rutgers,” Ken said. After being widely accepted, and having too many college credits earned in high school to apply as a freshman, this physics major used the logical approach to choose Rowan. Dominique’s dream of attending Rowan finally came true. Senior Dominique wanted to attend Rowan for years before she applied. Like so many others, she had a feeling for which school was the right fit from the start. “I wanted to come to Rowan from when I first toured at about age 14. It just felt like home here to me,” she recalled. After considering her financial options, she knew postponing her time at Rowan would pay off in the long-run. What do you think sets Rowan apart? Tell us in the comments below.